Your wisdom teeth are the very back set of molars in your mouth. Generally, a patient’s wisdom teeth don’t emerge until late adolescence or early twenties. They are called “wisdom” teeth, because this period in an individual’s life was once christened “The Age of Wisdom.” Wisdom teeth are often removed, because there isn’t enough room for them in a patient’s mouth, and they can become impacted wisdom teeth. If there is not enough room for the wisdom teeth in your mouth, your wisdom teeth will be unable to fully erupt, and they will start to push on the teeth next to them. 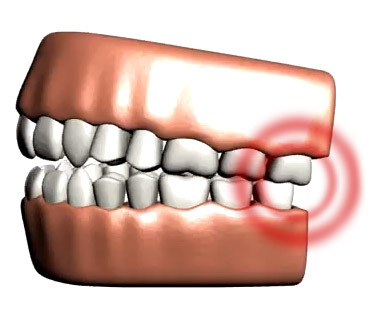 Impacted wisdom teeth can cause serious damage to your other teeth and may become inflamed and infected. To protect our patients from the damage and other negative effects of impacted wisdom teeth, we often recommend wisdom teeth removal. Every patient’s mouth is unique, and we work with our patient’s individually on a case-by-case basis to determine if each wisdom tooth will need to be removed. Dr. Mason will be able to tell before the wisdom tooth emerges, if it may cause a problem. In some cases, wisdom teeth removal may not be necessary, but in most cases, wisdom teeth removal is recommended. At our office in Grapevine, Dr. David White performs our wisdom teeth extractions. You don’t have to worry about getting your wisdom teeth removed somewhere else and spending the time and effort to find and set up an appointment with a separate oral surgeon. Sedation dentistry is available and recommended for patients undergoing a wisdom teeth extraction procedure. Dr. White also offers nitrous oxide and IV sedation, depending on your individual needs. 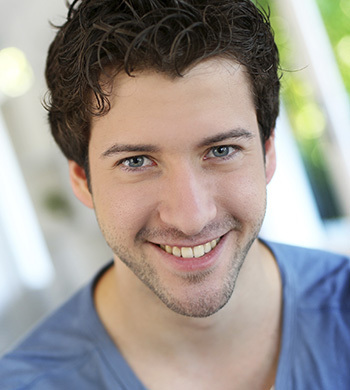 To find out more about our wisdom tooth removal procedure, call us today. We would be happy to answer any questions you might have, and to schedule an appointment if you are in the Grapevine area, including Southlake and Colleyville.